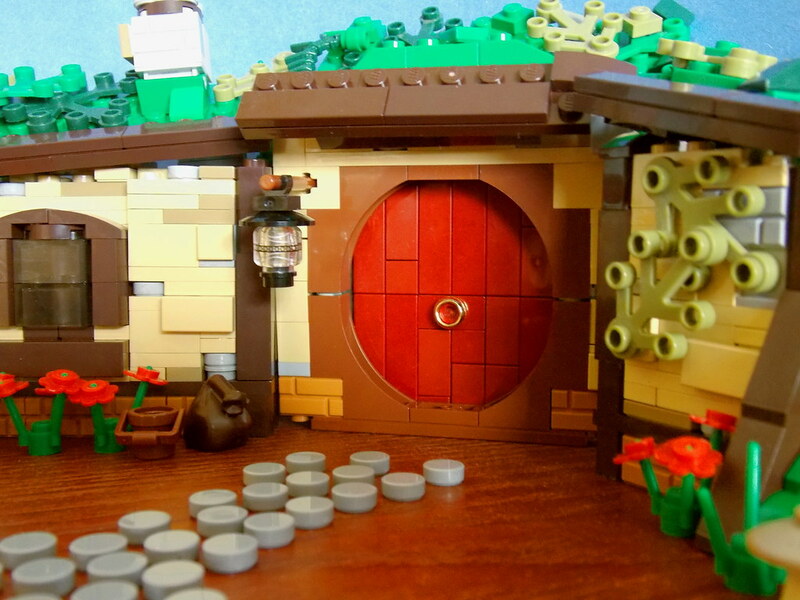 After an amazing trip to New Zealand this past June, I felt determined to construct my own "Hobbit Hole" in LEGO. While this particular build is not based on any of the 44 hobbit holes that were built in Matamata for the filming of "The Lord of the Rings" and "The Hobbit" films in particular, I instead drew from inspiration from many of the various homes to design my own little hobbit hole. Enjoy! Great work, captures the feel just right! Bonus points for the letterbox and the decorated lantern! 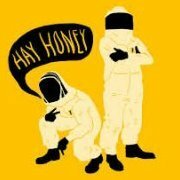 One question I'd like to ask: is there a reason you didn't build a base for it? It seems more practical for display purposes to have one. Awesome! 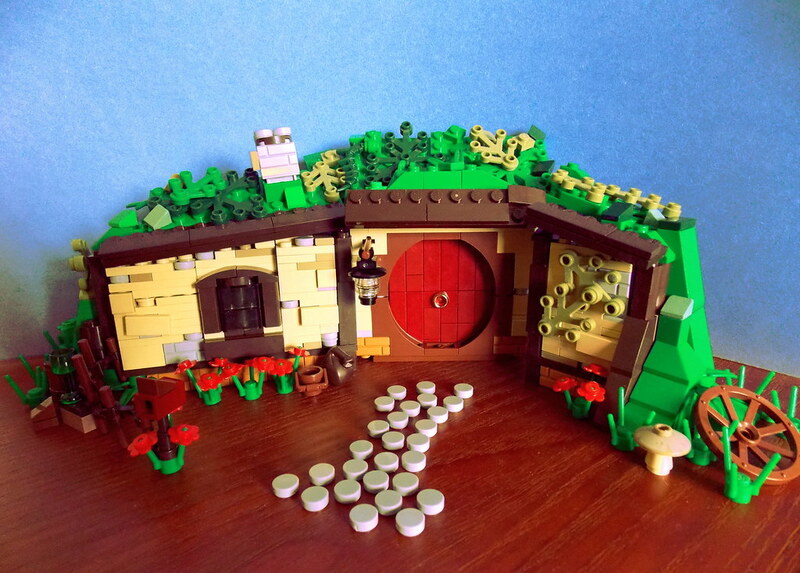 The Hobbit is one of favorite books, nice to see such a great model of a Hobbit hole. Why no base? Was the curved shape the issue? It looks great, is the lamp from Harry Potter? Very cool to see a MOC from a location I live so close to!! Very very cool, I especially love the door.